Can Firefox make a dent in mobile? Firefox and Google are breaking up. Maybe it was that Google (GOOGL) has a competing browser, making them strange bedfellows. Or after ten years of partnership, it was time for change. Or maybe Yahoo (YHOO) just offered to pay more. 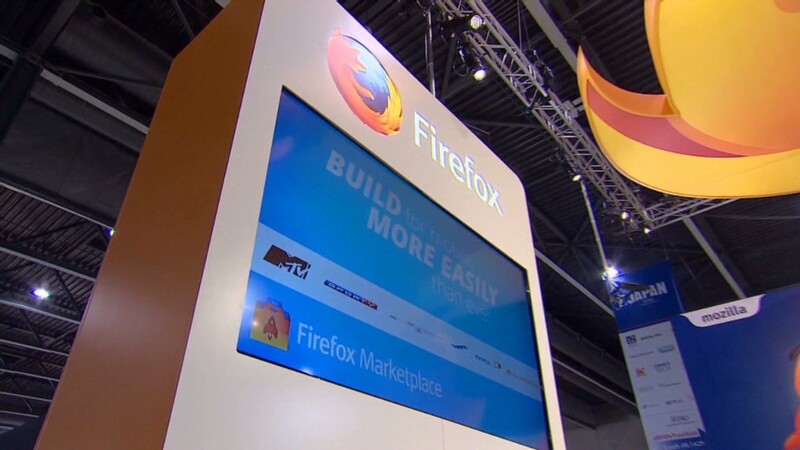 Yahoo is replacing Google as the default search engine for Mozilla's Firefox browser, the companies announced late Wednesday. With 10% of the market, it is the Internet's third most popular search engine, behind Google's Chrome and Microsoft's (MSFT) Bing (which powers Yahoo searches). It is significant for Mozilla, a non-profit that is heavily reliant on revenue from search companies. Google's three-year contract with Firefox, which will come to an end in December, had reportedly been worth $1 billion. Yahoo and Mozilla did not disclose terms of their five-year search deal. The deal is significant for Yahoo, which under CEO Marissa Mayer has increased its focus on search. In the announcement, she called it "a key growth area for us." The Mozilla partnership will be the launchpad for redesigned Yahoo search pages. The announcement also means Yahoo will agree to Firefox's Do Not Track feature, which allows users to request sites not collect their personal information. It's a request, not an order, and one that Yahoo said in April it would not honor.